Gin has long been my tipple of choice so I was delighted to find out this week that there’s a whole day devoted to everything gin. 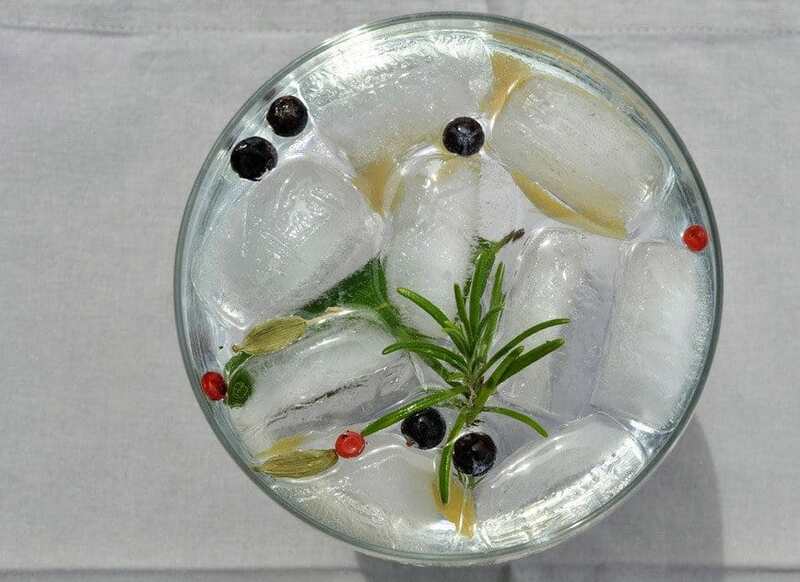 #WorldGinDay happens each year in June and began in 2009 (why did that take so long?). There are over 70 gin inspired events planned worldwide. 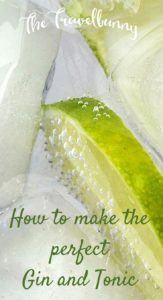 To celebrate I’m going to share with you some tips and a recipe to let you in on the secrets of how to make the perfect gin and tonic. So, let’s bow down to the botanicals and celebrate World Gin Day with a tipple or two. 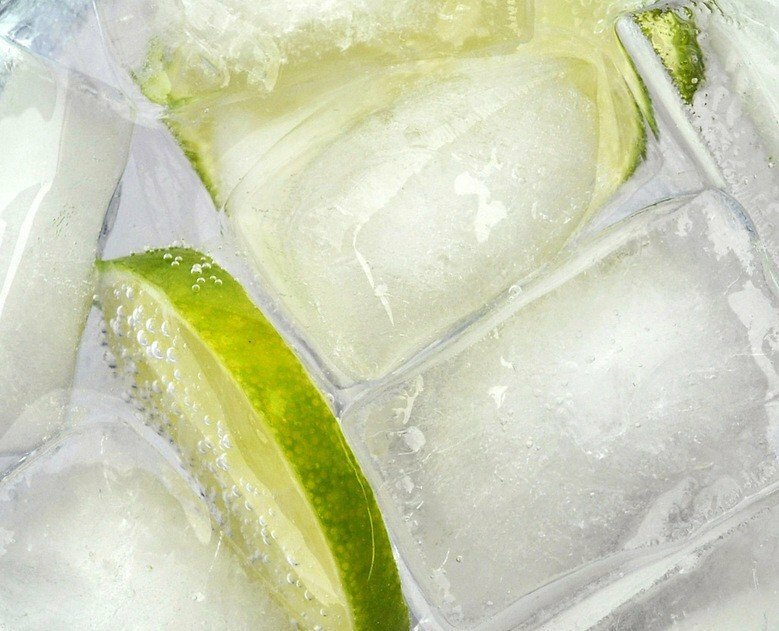 I’ve had a love affair with Gin and Tonic for over 30 years. It’s my favourite ‘before dinner drink’ when we go out for a meal, my tipple to start any trip away and my ‘ABF’ at the end of a good evening out. Ah yes, the ‘ABF’. Maybe I should explain. ABF is one of Mr. Jones’ sayings and stands for Absolute Bloody Final. 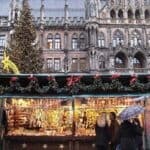 Sometimes there’s a first ABF and maybe even a second ABF or third – on these occasions the last drink becomes the ‘final ABF’ and we all pay the price in the morning. But I digress. 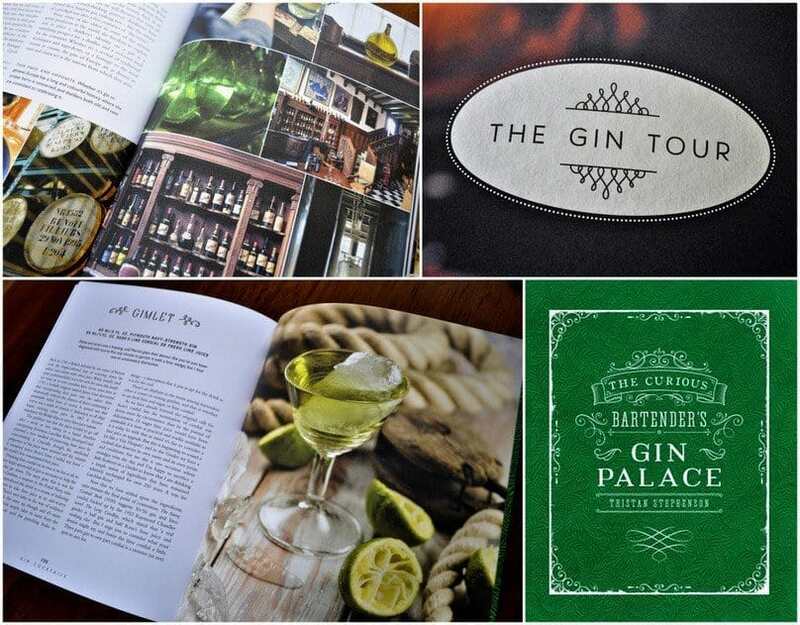 If you want to know everything there is to know about gin for World Gin Day then The Curious Bartender’s Gin Palace by master mixologist Tristan Stephenson, will keep you informed and thoroughly fascinated. It tells of its origins in the Middle Ages as the cure-all medicine ‘genever’ and the dark days of gin palaces in mid-18th century London. You’ll learn about the processes of gin-making and get the low down on botanical infusions and what influences they have on the spirit. 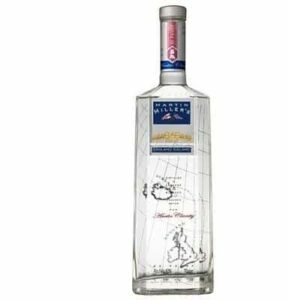 There’s a captivating tour of some of the best gins and distilleries in UK, Europe and the US. If you’re looking for more than ice and a slice Stephenson imparts some insider knowledge with classic cocktail recipes and some with a more contemporary edge, verging on alchemy I’d say. This book is the perfect accompaniment to a gin and tonic. There are a few measures you can take to make sure your G&T is tip-top. Take your clean glass and make sure it’s icy cold. To do this chill the glass in the fridge and then fill with ice to the top and swirl. The more ice there is the slower it melts so your drink will be as cold as possible but undiluted. Strain away any melted ice. 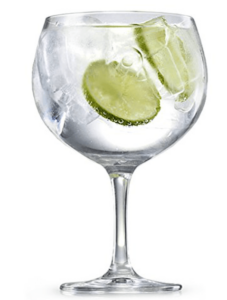 I like to use the Spanish-style copa de balóns gin glasses so you get a good view of those fizzing little bubbles, the gleaming ice and magnified detail of the citrus fruit. Buy them here so your G&T has that holiday look. A classic Collins glass is good too – whatever your preference. To garnish, add a slice or two of lemon or lime or use a potato peeler to slice a slim spiral or two of zest from your citrus fruit – add it to your gin and tonic after quickly rubbing the rim of the glass with it. 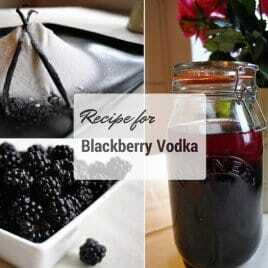 Finally, add your tonic water. Remember the tonic makes up the largest part of the drink so use a good one and not something that’s been lurking at the back of the fridge for a month. If you’re out to impress use 1724 Tonic Water made with hand-picked quinine from the Inca Trail at 1724m above sea-level. Yes, really. Otherwise, Fever Tree and Fentimans are available at most supermarkets. 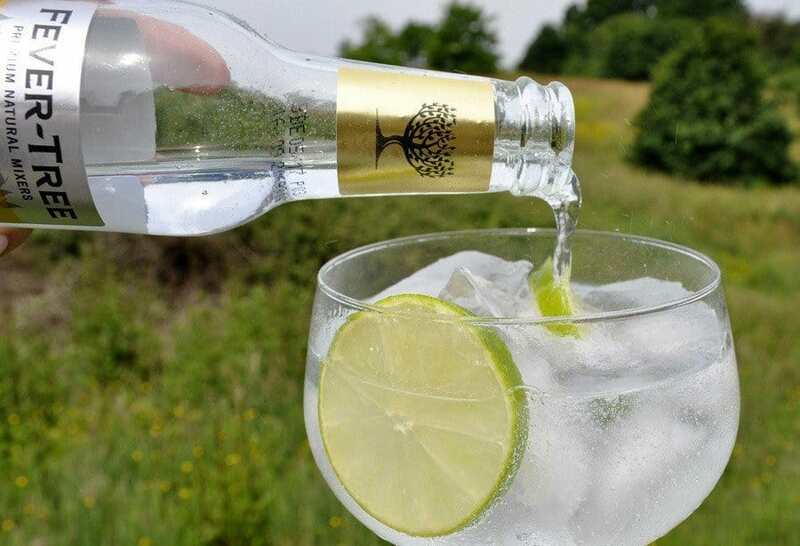 Tip: A cold bar spoon used to pour the tonic down into the glass will help keep the fizz for longer. For Hendrick’s or other cucumber based gins then wield your potato peeler on a cucumber. You can also use dried juniper berries, pink peppercorns and cardamoms pods. You can buy packs of botanicals and get really carried away but check to see what ingredients have been used to make the gin you are drinking and garnish with something that will enhance not clash. 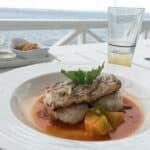 A sprig or rosemary or thyme looks good too. 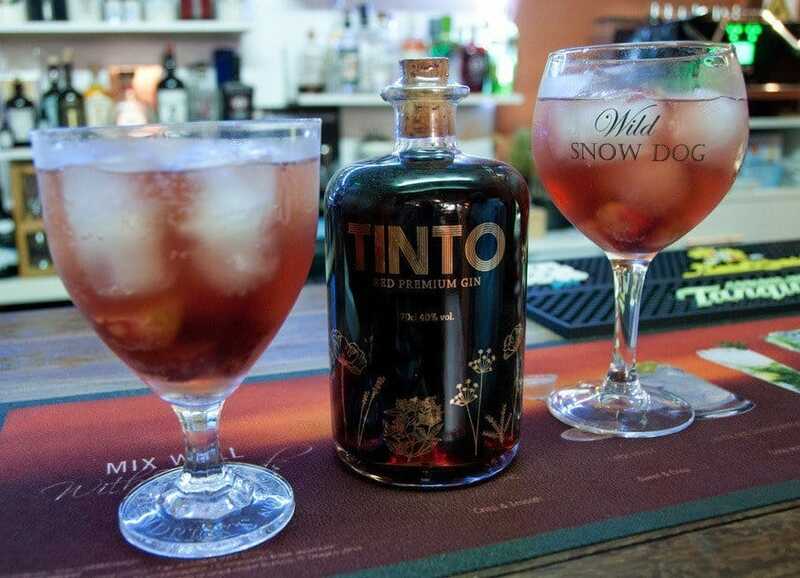 Tinto Red Gin is the first red gin ever produced. It’s made in Portugal and has over 14 botanicals and a slightly sweet and sour taste. 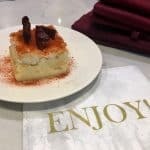 It’s totally unique and decidedly delicious. Thanks to Patrick, a Czech friend, who got me on to this when he brought a bottle round as a gift. You can’t go far wrong with Beefeater 24,. a luxury super premium gin. It’s macerated for 24 hours before distillation, hence the name. Botanicals include grapefruit, Japanese Sencha and Chinese Green Tea. The bottle is pretty with curlicues and flourishes – I use the empty ones for bottling up my home-made Sloe Gin. If I get enough comments at the end I’ll share my special sloe gin recipe with you…It’s also available from Ocado, your local supermarket or you can find it in Duty-Free. Hendrick’s is easily my favourite for a summertime gin and tonic. With hints of rose and cucumber it’s a little lighter on the juniper and incredibly refreshing. Not to be served with lemon or lime – a Hendrick’s demands a long, swirling spiral of cucumber and lots of ice. I first sipped Martin Miller’s in Spain. I just love the way the Spanish do gin. Big goldfish bowl glasses with condensation running down the sides with lots of ice drank on warm balmy evenings. Perfect. Martin Miller’s Reformed Gin is a zesty gin made with lemon and lime oils, the usual botanicals and blended with Icelandic water. 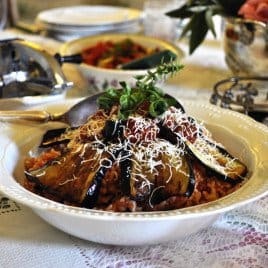 We had this served with orange zest and liquorice which was delicious or you could use grapefruit zest. For Gin events all over the UK check out the World Gin Day website. How did I miss world gin day!!!! Oh well I will just have to poor a drink anyway! Gin’s always a good idea, whether it’s World Gin Day or not!